Leading Exporter of scaffolding nets from Vadodara. We are leading exporter of Scaffolding Nets. 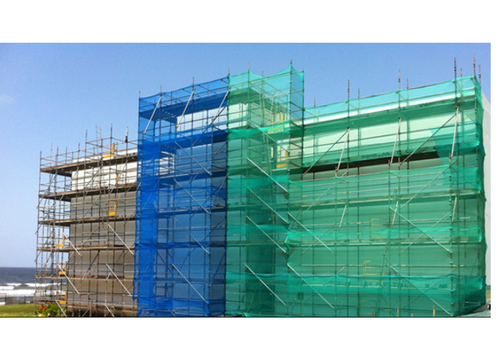 We provide you with durable, heavy-duty plastic netting for use on scaffolding to protect pedestrians and traffic from falling debris. Additionally, this construction net allows air circulation and considerably reduces rain and wind penetration which improves the working environment for construction personnel.